Everyone knows the three ingredients you need for an epic party holiday in Ibiza: brilliant events, your mates and a resort that’ll make you look good! And Ibiza is definitely that, from iconic clubs to legendary sunsets, your Insta will definitely thank you for your summer ‘19 partying in Ibiza. Here are the 5 most Instagrammable hotspots on the White Isle. A complete bucket list experience, partying at #cafemambo before sliding outside onto the beach to watch the sunrise. You’ve double tapped away on everyone else’s #mambosunset posts, but now it’s time to create your own. Your first Mambo sunrise is something you’ll never forget! O Beach Club; where the glitter is flowing, and the swimwear definitely isn’t the kind you swim in! Posing by the flower wall, getting snapped next to Mr. O Beach Club himself @waynelineker or hanging out with mates new and old on the day beds, the only question will be, which image of #oceanbeachibiza to post?! 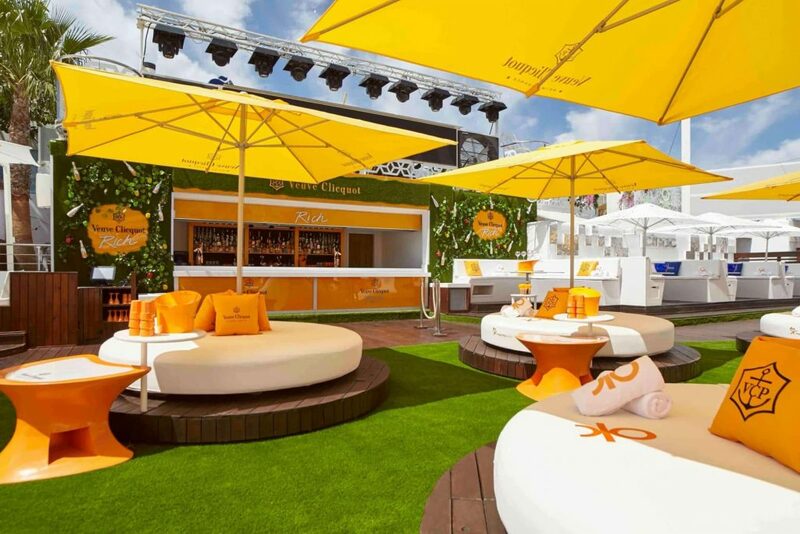 The O Beach Club Pool Party is included with your Essentials Events Package 2019 – free with your Party Hard Travel Ibiza holiday booking! 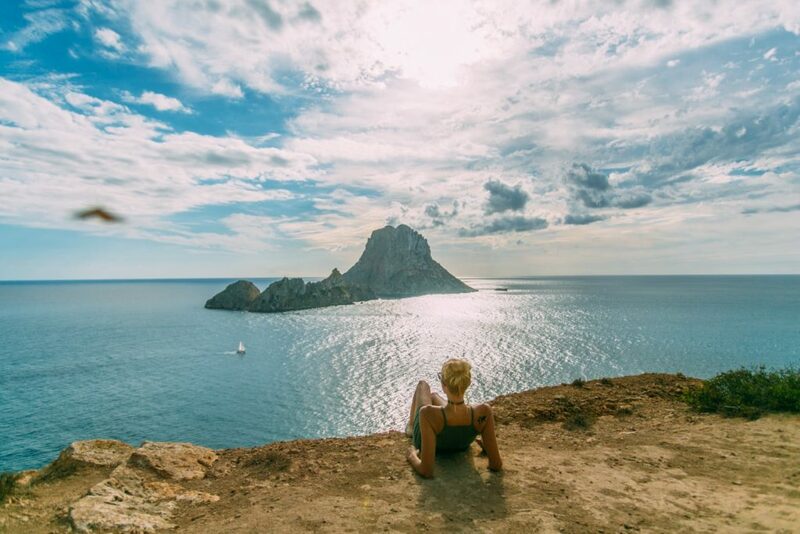 When you look back at your summer 2019 Ibiza holiday posts, we reckon the one of Es Vedra will be your favourite! A mythical island perched in the middle of the glorious Mediterranean Sea, Es Vedra is a mecca for those wanting to bask in its spiritual vibe. Whether you believe Es Vedra really is the tip of Atlantis or not, you can still revel in the feeling of peace and get that perfect #esvedra shot. Take your Insta to a whole new level by making Pukka Up part of your summer ‘19 Ibiza experience. Get your glitter on and get your Party Hard t-shirt at the ready to dance the day away at the most famous boat party of them all! You’ll be racking up the likes with your #pukkaup posts! On your Ibiza clubbing holiday, you can mix partying with a bit of luxury too! 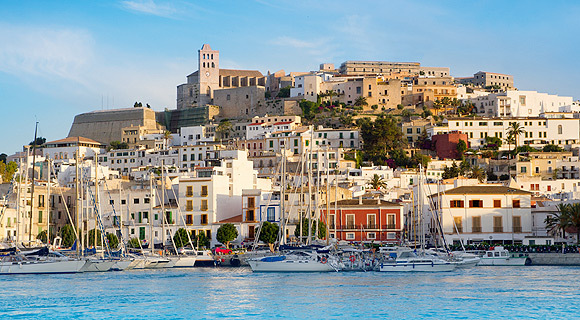 Head to Marina Ibiza aka Port of Ibiza to wander the old narrow cobbled streets with their whitewashed buildings and little balconies (so Insta-ready it’s untrue) then over to the marina for some shots next to the superyachts and mega-yachts. Then later, party with the sailing set and set your Insta alight! With all these amazing Instagrammable locations, it’s definitely time to get booking your summer ’19 Ibiza party holiday with Party Hard Travel!